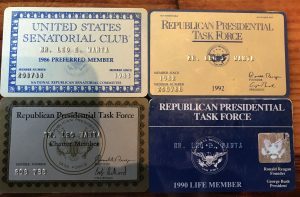 NESARA- REPUBLIC NOW - GALACTIC NEWS: Robert Steele: Lee Wanta — A Good Man Lost? Trillions That Could Help America? 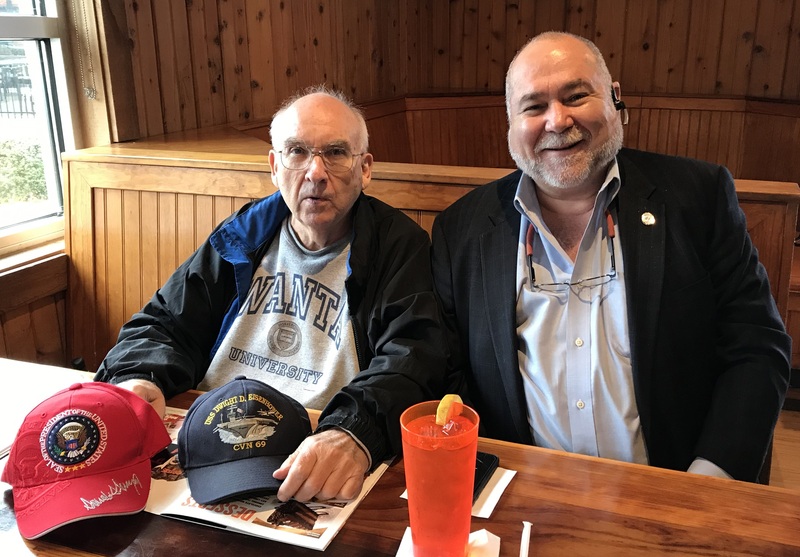 Robert Steele: Lee Wanta — A Good Man Lost? Trillions That Could Help America? THE OFFICE OF SPECIAL COUNSEL CONFIRMS THAT AMBASSADOR LEO EMIL WANTA WAS NEVER A UNITED STATES of AMERICA EMPLOYEE, NOR AN EMPLOYEE OF THE CENTRAL INTELLIGENCE AGENCY HAS FALSELY ALLEGED BY C.I.A. REPRESENTATIVES. OATH OF OFFICE THAT HE FAILED TO ELIMINATE THE CENTRAL INTELLIGENCE AGENCY FOR CAUSE. 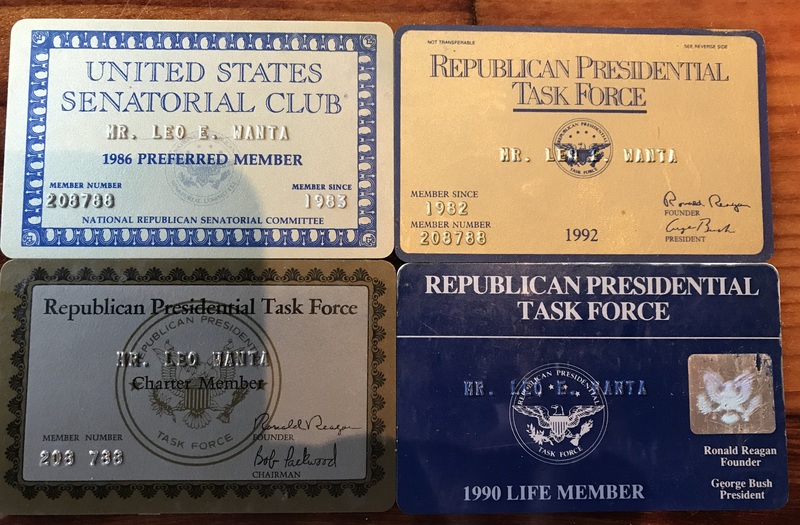 Subject: Robert Steele: Lee Wanta — A Good Man Lost? Trillions That Could Help America? posted: "Recently I visited Lee Wanta and we had a talk over lunch and then at a place whose location I will never reveal, where he lives and works. In this photo taken with his permission, the Trump cap is my gift to him, the Navy cap is from one of his special m"
My best guess is that these clowns and their known associates -- who do not appear to have held serious jobs ever -- are paid media assets for the Zionists, each earning perhaps $2000 a month. This was, in my view, a paid hit job. 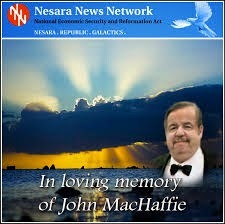 Some of the writing about me at the above link is defamatory and legally liable. I don't remember every dealing with these people, and based on the crap they have published at the above link, will be certain never to deal with them in the future. My life is open, start at https://robertdavidsteele.com. 01 Lee Wanta is authentic. While I have not personally examined all of the documentation he has available to him, his overall account strikes me as credible and worthy of a proper deposition by someone trusted by President Trump. 02 Lee Wanta is losing it. In the course of four hours, two of them at his home office, he kept printing stuff off for me that in the end was mixed garbage repeated three times. 03 Lee Wanta says that Eric Trump has been sniffing around him to include direct telephone calls, but gave up on him. I can understand why. 05 While Lee Wanta claims to have court findings in his favor, the one court case he gave me, which I happened to be familiar with from my past life in CIA, was that of a Soviet couple that defected and wanted CIA to reinstate payments to them when their existing sources of income established with CIA help in the beginning, collapsed. CIA was under no obligation to do so. I have seen no evidence at all that George Tenet every validated Lee Wanta's status as an agent (not a government employee -- we are called officers). 06 In my view Lee Wanta is incorrect in believing that the trillions of dollars are his. Had Lee been a Non-Official Cover (NOC) officer, or even a contractor buying and selling rubles as an agent of the US Government (which I believe he did do and do very well), the money belongs to the public. I do believe a case can be made that there are trillions of dollars in off budget earnings that were created in an act ordered by President Ronald Reagan and/or George H. W. Bush that should revert to the US Treasury with an appropriate recovery fee to Lee Wanta. 07 In my view Lee Wanta has one shot at giving his family a billion dollar or even ten billion dollar inheritance, and that is to work with Eric Trump and Jefferson Sessions, still my favorite, to get to a spread sheet that can be acted upon so as to recover trillions for the US Treasury (not the Federal Reserve). Time is running out -- making this deal now, before 1 March 2019, would be most beneficial to Lee's family and to the President and the public. I will always be ready to help Lee Wanta, but on his present course all he has is stacks of paper, totally disorganized, that he keeps printing and emailing over and over and over again. There is a pot of gold, but he has no idea how to get it and will not listen to those who do.